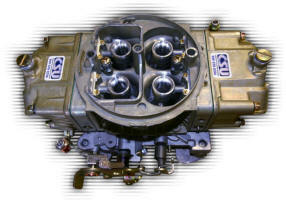 NER works very close with the top Blow through carb's companies CSU, C&S, ProSystems, and Carb Shop. We have made 2100HP on a 4150 carb so it is possible, however we suggest Dom carb's when HP goal is over 1600HP. 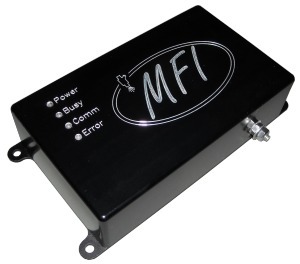 Carb prices start @ $900.00 for 1000HP and below. 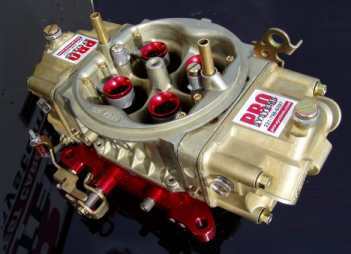 4150 carb's with dual needle and seat bowls (a must for over 1300HP at the crank) Prices start @ $1550.00. 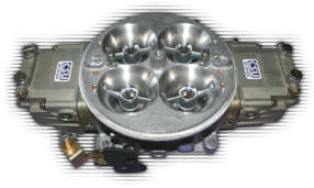 Dominator carb's with dual needle and seat bowls start @ $1900.00. The Pro 4150 Carb hat was designed by New Era Racecraft and built by Extreme Velocity, the Pro Dom hat was modified by Steve also. They have been better every time when tested against the competition. 4 inch inlet on the 4150 hat and a 5 inch on the Dom Hats. 4150 Pro Series Hats are $350.00. Pro Dominator Hats are $375.00. Remember we also have the transition hoses and tubing for you project too! NER also does EFI engines. 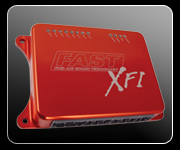 We only sell the best EFI systems. 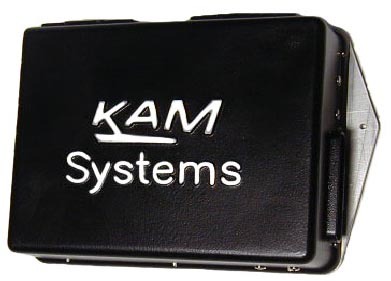 Call for pricing on our custom systems.